Awesome better than new 2017 Urban Craftsman home located in scenic prime location is move-in ready. 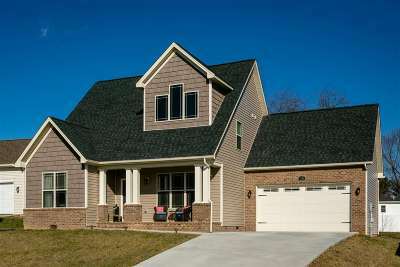 Meadowbrook offers lovely views and prime Harrisonburg/Rockingham County location. Great style with handsome selections throughout open plan. Upgrades include hand-scraped hardwood and stacked stone gas fireplace. Expansive kitchen with stainless appliances, granite counters, and "white" cabinetry, and walk-in pantry. 1st floor private master suite features His and Hers walk-in closets, double vanities and dual shower. Heating and cooling upgrades prove the attention to detail: double insulation, high efficiency (17.5 SEER rated) heat pump, whole house dehumidifier. 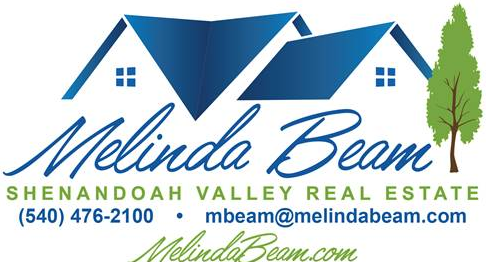 4th bedroom/bonus room/office equipped with Mitsubishi ductless split.